Filippo's Wine Tours are Stanthorpe's food and wine tour specialists and are the perfect solution for people who are looking to enjoy some great wine, great food and a great time on the Granite Belt. If you are thinking about visiting South East Queensland, a Filippo’s Tour is the best way to see what is on offer. There are so many fun things to do in this wine and produce region and Filippos Tours can help you discover everything great about the Stanthorpe South East Queensland area, whilst enjoying award winning wines with friends. All our drivers are courteous and knowledgeable about this area ensuring your tour is both enjoyable and educational. Filippo's Tours are based in an area central to several national parks, over a 100 specialist accommodation services, over 50 wineries with 38 cellar doors, and many fresh fruit and vegetable producers. Travelling with a Filippos Tours, you can be sure to see the best of what’s on offer on the Granie Belt. Why not make a few days of your stay in Stanthorpe with one of our package tours, available for weekends and mid-week. We organise pickups from the Brisbane, Toowoomba, Warwick and all stops in between. It is the perfect experience for large groups. Contact us through the ‘Contact Us’ tab to receive more information about the best tour experiences available for you. From great wine, fine foods and popular icons, a Granite Belt tour with Filippo's Tours is one you will never forget. We offer you friendly, warm country hospitality and strive to make your time with us uniquely memorable. 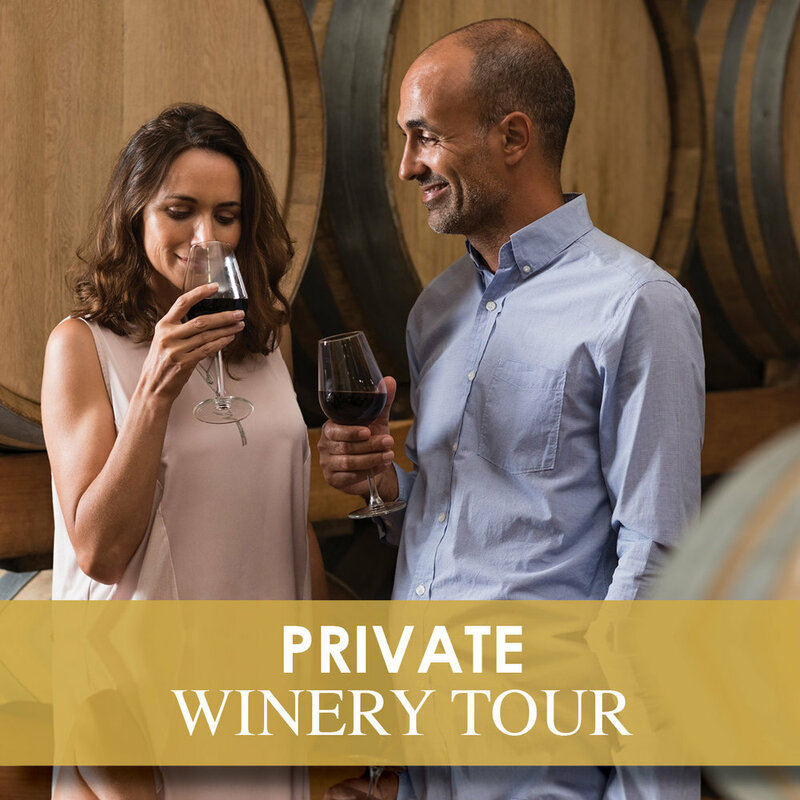 With a choice of 38 cellar doors in the region ranging from small family run vineyards to larger well known estates offering award winning wines - there is a tour experience just right for you. 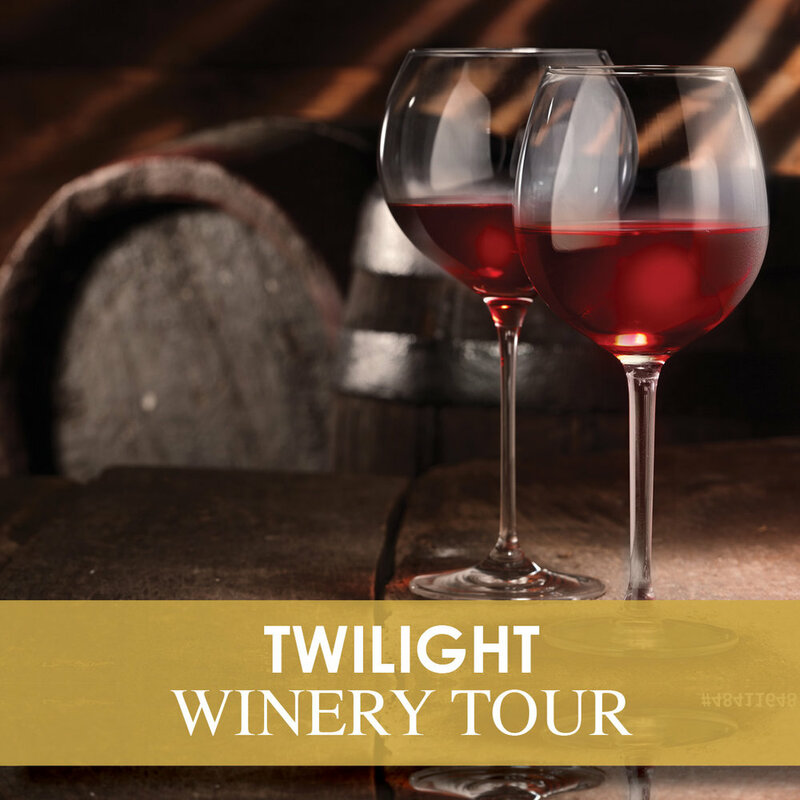 Whether you are here to relax and unwind, or acquire a little wine knowledge, you will find what you are looking for in our tours. Contact us now for your unforgettable experience. Please see our great range of Filippo's Tours below or contact us if you would like to customise your own. Copyright © 2018 Filippo’s Tours. All rights reserved. Images courtesy of Tourism and Events Queensland & Southern Queensland Country Tourism.